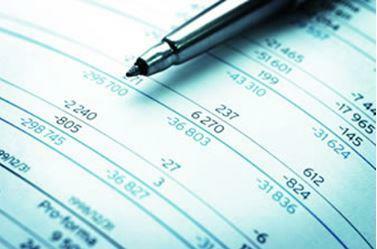 Financial Statements are an often needed assurance of a company’s financial position by stockholders, creditors, and private investors. A Review is less extensive than an audit, but is more involved than a compilation. It consists primarily of analytical procedures, and inquiries of management. As a licensed CPA firm, we can provide these services at a cost effective rate, while maintaining a high standard of professionalism. A Compilation provides the lowest level of assurance, but relies heavily on our knowledge of accounting principles combined with a deep understanding of your business. As one of the most commonly requested forms of assurance, we are highly experienced in these procedures.